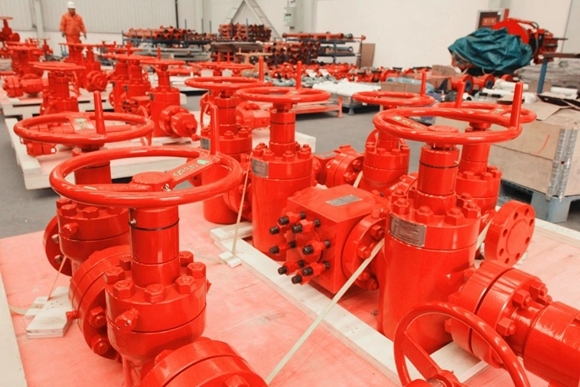 Jereh Group in Yantai, Shandong province delivered 45 sets of oil industry equipment to Uzbekneftegaz, a state-owned holding company of Uzbekistan’s oil and gas industry, on May 15 as part of a 10 million yuan ($1.57 million) order. 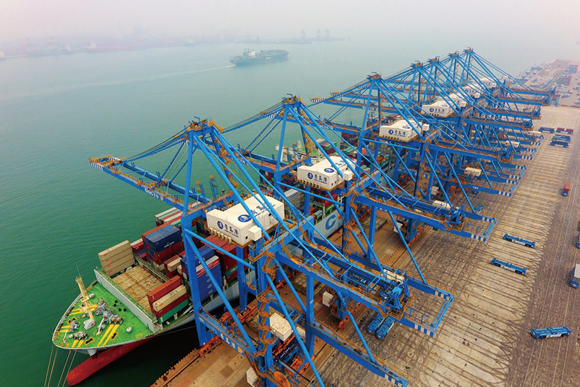 Under the supervision of customs officers, trains carrying 35 containers set out from the Qingdao Multimodal Transport Customs Supervision Center destined for Almaty in Kazakhstan on Jan 30. 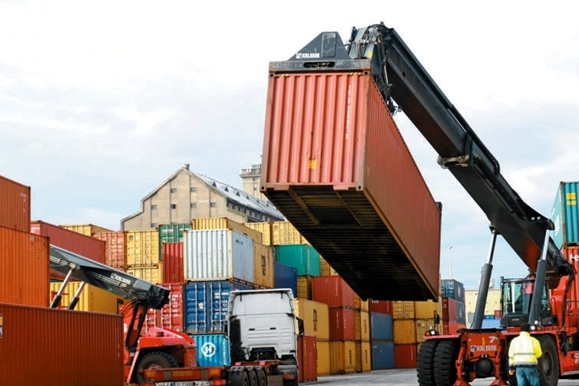 Shandong is an important province in economy, culture and population on the east coast of China and a significant strategic fulcrum for the countries and regions along the New Eurasian Continental Bridge Economic Corridor and the Maritime Silk Road. The Shanghai Cooperation Organization (SCO) will once again be a Chinese host. Many European citizens have taken shopping online for Chinese goods for granted, not only because they are cheaper, but also in that they can be delivered home quickly and easily through cross-border e-commerce overseas warehouse services. 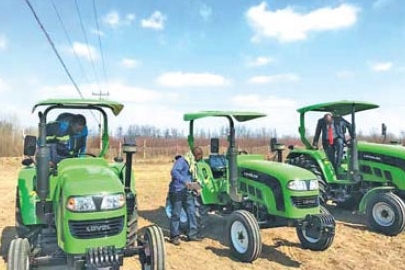 ​More enterprises in Shandong province are seeking the huge market potential brought by the Belt and Road Initiative, said local officials and businesspeople.